Aris Quartett will perform at Reggio Emilia with Jörg Widmann i - Aris Quartett Homepage! 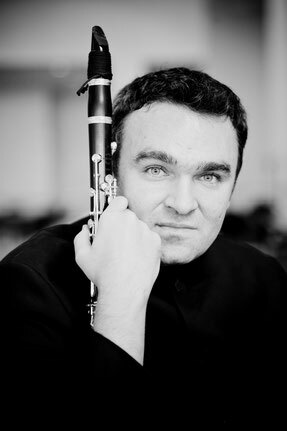 The Aris Quartett will perform at this years "Festival quartetto d´archi" in Reggio Emilia (Italy) with the famous clarinetist and composer Jörg Widmann. The concert will take place in June 11th with works of Mendelssohn, Widmann and Mozart.